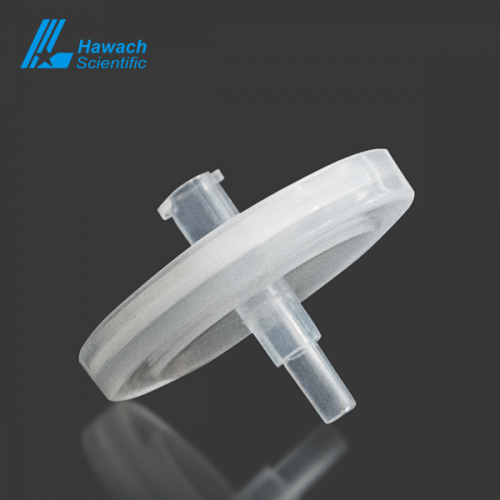 The membrane used in our sterile nylon syringe filters is imported from US/Germany/Japan with very low extractability if you want to sterilize and clarify sample solvent, turn to the hydrophilic nylon membrane used in Hawach sterile nylon syringe filters. 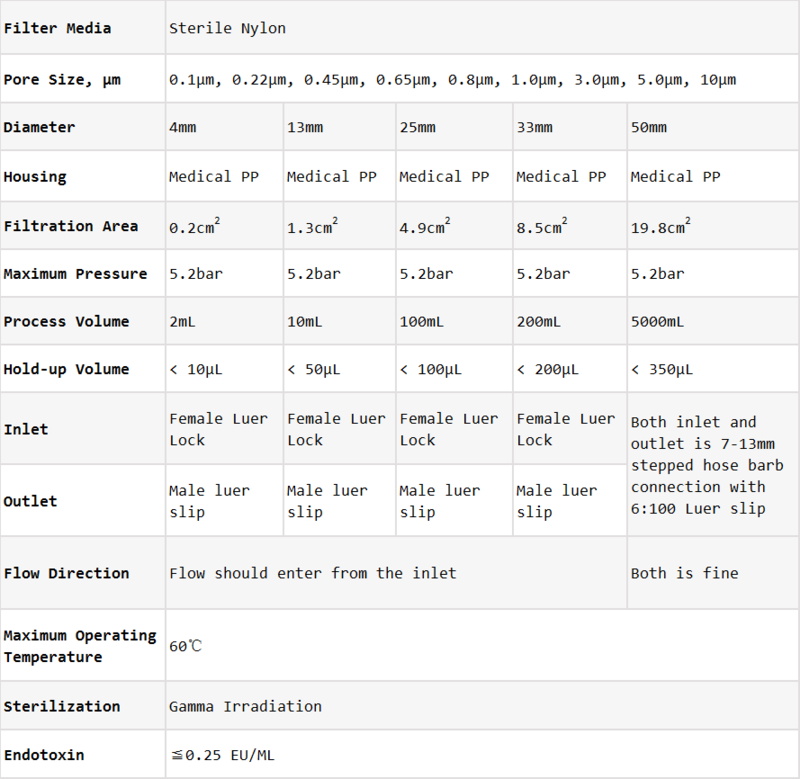 The filters are gamma Sterilization. 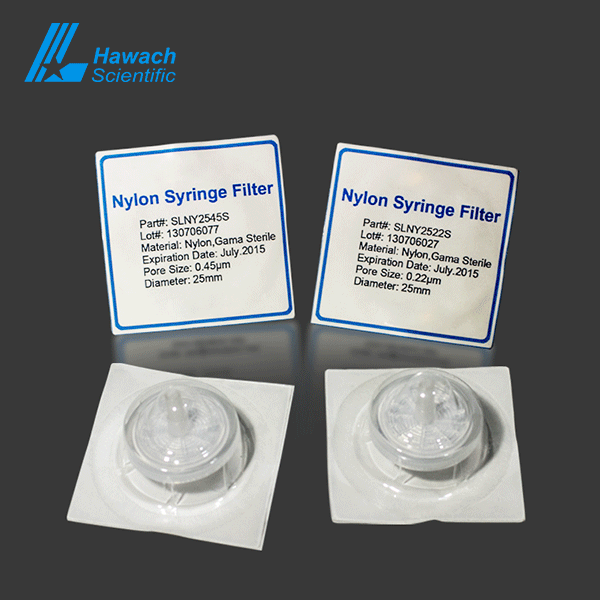 The sterile nylon syringe filters offer high-quality filtration for analytical sample solvents. 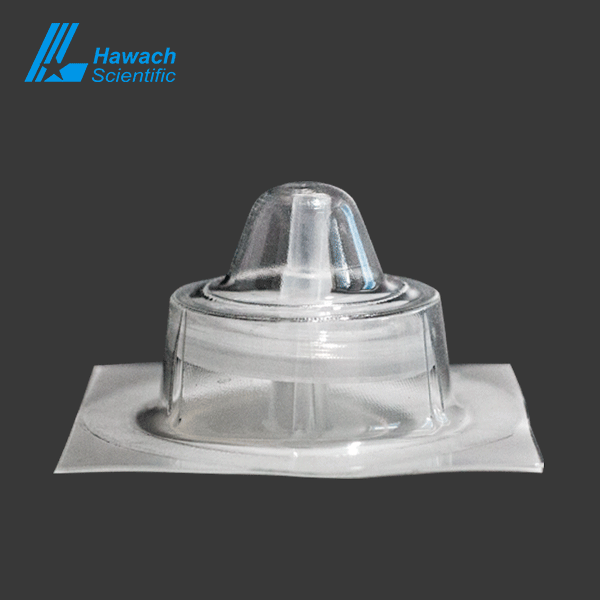 Nylon is a hydrophilic media and with high protein binding, broad compatibility with aqueous and organic solvents.